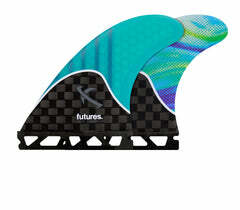 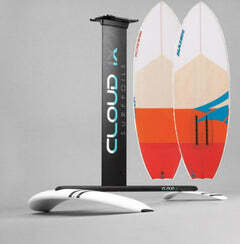 Joel designed this fin for long nose rides and quick turns. 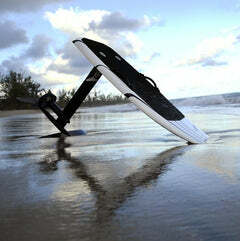 Let your rides as smooth as Joel's. 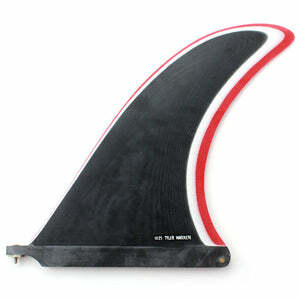 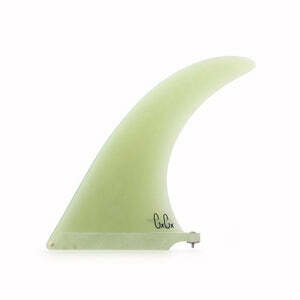 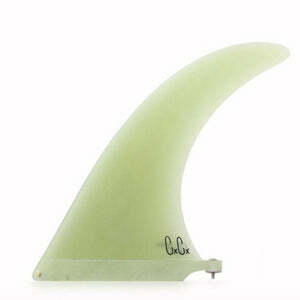 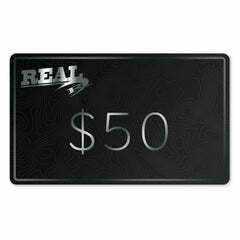 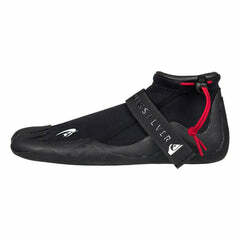 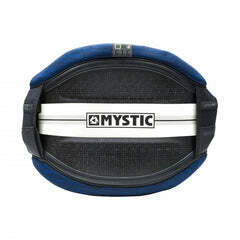 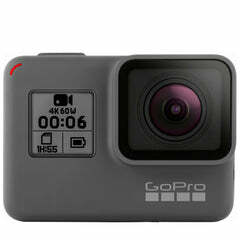 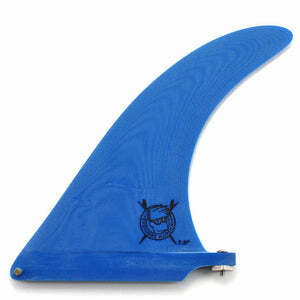 This fin works great in squaretail and pintails.